Sherlock Holmes has been enjoying a revival lately. Robert Downey Jr. has played him in a couple of films, and there are two different Holmes series running on TV. While there’s no evidence Holmes ever visited Chicago, some local fans did throw him a birthday party here back in 1972. The Hartford Plaza had recently opened at Wacker and Monroe. The building had a Holmes-themed restaurant named the Baker Street Pub. That led a local Sherlockian society called Hugo’s Companions to organize a celebration for January 6, 1972–-Holmes’s 118th birthday. 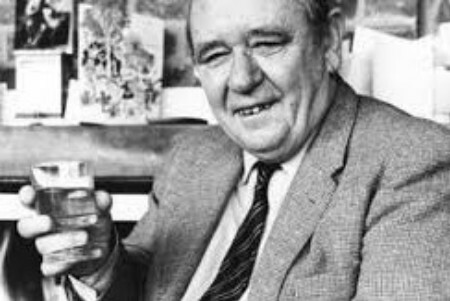 For some reason, Mayor Richard J. Daley did not declare the day an official city holiday. Still, the Holmes party was featured on the TV news and on the front page of the Tribune. A total of 120 people attended the dinner, at $13-a-plate. 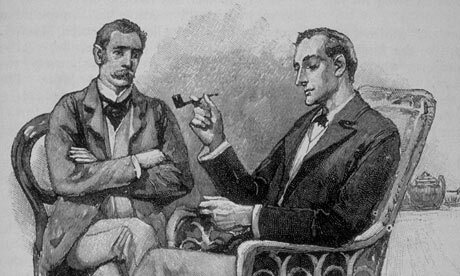 Holmes and his friend Dr. Watson were present in the shape of two figures loaned by the Royal Wax Museum of London. A surprise appearance was made by Colonel Sebastian Moran, one of the detective’s most dangerous foes. 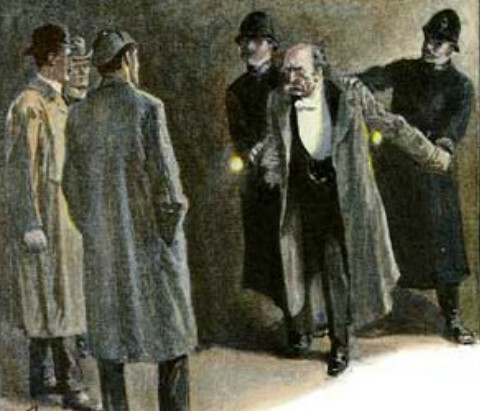 The Tribune reported that after failing to assassinate Holmes, Moran escaped by jumping into the Chicago River. The dinner guests heard speeches on Holmes from various distinguished authorities. Holmes himself did not attend the party. According to most accounts, he was busy tending to his bees back in England. And that was the story of Sherlock Holmes’s 118th birthday party. In the years since, he has still not been heard from. Perhaps he is awaiting a challenge worthy of his crime-fighting skills. Come to think of it, maybe now is the time for Holmes to finally come to Chicago.